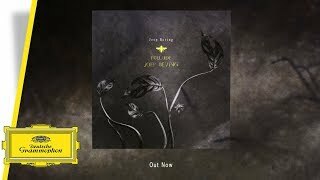 Joep Beving releases Conatus, an album of new reworks by acclaimed and up & coming artists, such as iconic synth legend Suzanne Ciani and renowned Amsterdam DJ Tom Trago. 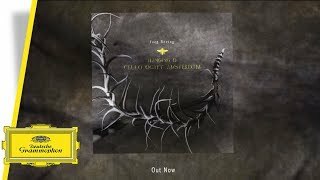 The album features reworks of pieces from Solipsism and Prehension, as well as already foreshadowing Joep's next solo album with a rework of one of the new tracks. Watch the album teaser by Rahi Rezvani. 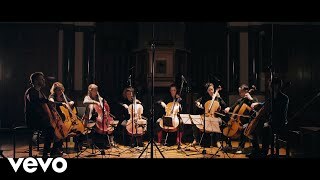 Watch the Cello Octet Amsterdam perform a rework of Joep Beving's "Hanging D". Joep Beving is soon to release new reworks of pieces from Solipsism and Prehension, interpreted by acclaimed and up- & coming artists. Additionally, “Conatus” already foreshadows his next solo album with a rework of one of the new tracks. Learn more about the making-off of the track Hanging D with the Cello Octet Amsterdam by Joep Beving himself. Joep Beving is soon to release new reworks of pieces from Solipsism and Prehension, interpreted by acclaimed and up- & coming artists. Additionally, “Conatus” already foreshadows his next solo album with a rework of one of the new tracks. 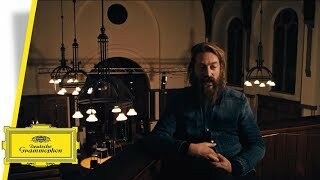 Watch Rahi Rezvani's Teaser for Joep Beving's 'Prelude' a brand-new piece which Beving himself performs. Joep Beving is soon to release new reworks of pieces from Solipsism and Prehension, interpreted by acclaimed and up- & coming artists. 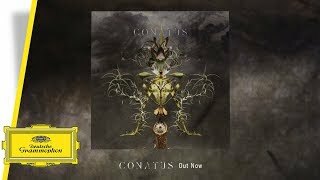 Additionally, “Conatus” already foreshadows his next solo album with a rework of one of the new tracks. 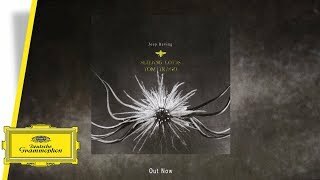 Watch Rahi Rezvani's Teaser for Joep Beving's 'Sleeping Lotus' reworked by Tom Trago.